Some easy exercises for your pupils. 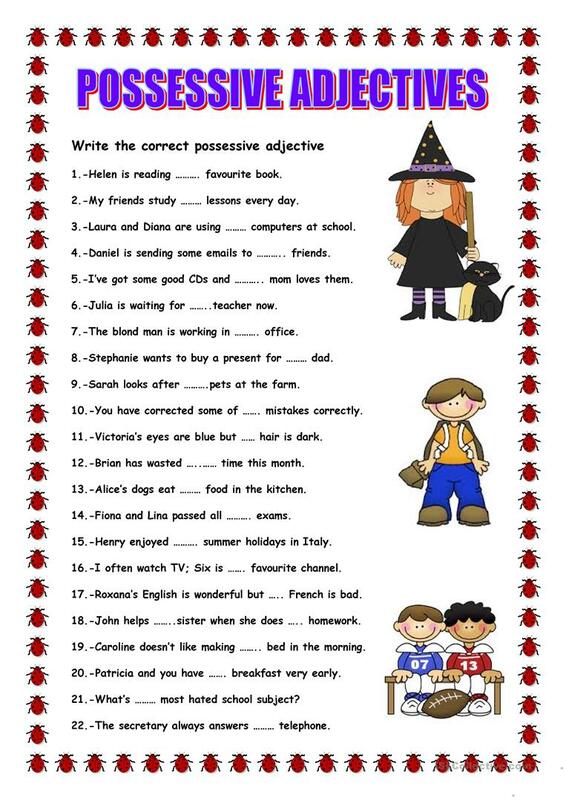 The above downloadable printable is best suited for elementary school students and students with special educational needs, learning difficulties, e.g. dyslexia at Elementary (A1) level. It is valuable for consolidating Adjectives in English, and was designed for improving your learners' Reading and Writing skills.